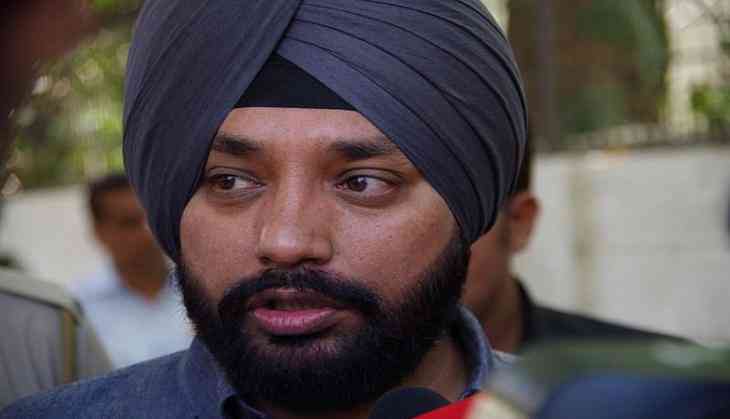 Arvinder Singh Lovely, a Congress leader, who had switched loyalty to the Bharatiya Janata Party (BJP), has now rejoined the Congress Party, the party chief of Delhi Ajay Maken revealed on Saturday. Lovely, previously a Congress leader joined the BJP in April 2017. Within a year, the politician switched back to Congress. Since being elected to the Delhi Legislative Assembly in 1998, Lovely has never lost an election. He was re-elected for the fourth time in the assembly in 2013 from Gandhi Nagar constituency.